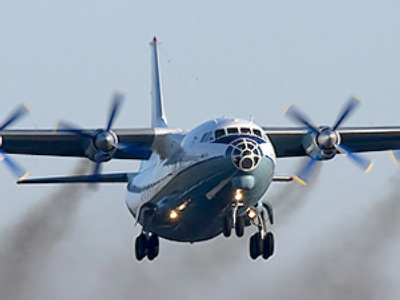 A New York jury has found a Russian pilot guilty of conspiring to smuggle drugs into the US. 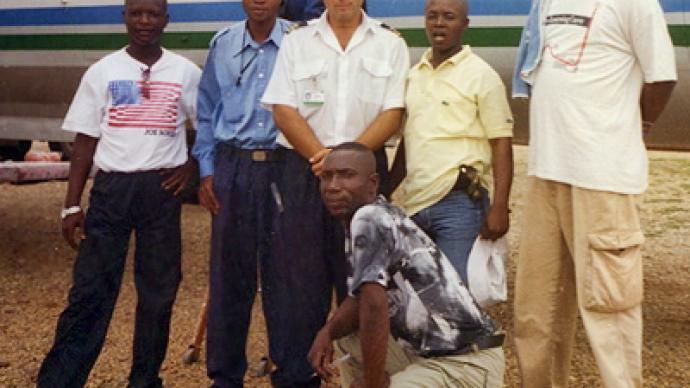 Konstantin Yaroshenko was arrested in a sting operation in West Africa last year, and transported to America. He denies all the charges. ­The man was scooped up by US officials in Liberia last year, and promptly taken to America along with three other suspects from Africa. 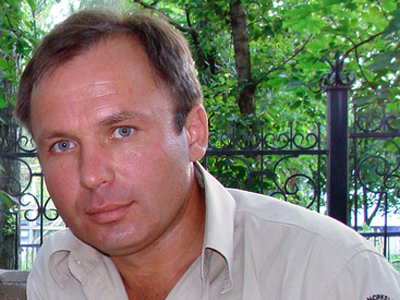 In the US, Yaroshenko faced a ten-month wait for trial, then a month-long hearing, before being found guilty. The pilot and his family maintain his innocence. “All the facts were fabricated, all the tapes were distorted by the prosecution,” says Viktoria Yaroshenko, wife of the accused. US officials played a leading role in the arrest of the Russian citizen. Posing as drug dealers, American secret agents conducted taped meetings with Yaroshenko and others. They resulted in hours of recordings that the prosecution then put forward as proof of Yaroshenko’s intent to conspire to smuggle tons of cocaine to South America and later into the US. Yaroshenko’s lawyers say it is the underhand, undercover agents who should be in the dock. “The defendants did nothing other than listen to the informants’ constant suggestion of what he was going to do that related to the United States,” claims Lee Ginsburg, Yaroshenko’s lawyer. Meanwhile, Yaroshenko had never even set foot on American soil – that is until he was handcuffed and taken there by force in May 2010. Russian officials were not duly notified of his arrest and the man was effectively missing for a month. Therefore, Moscow cited a breach of international law. “We have apologized to Russia,” said Philip Crowley, former Assistant Secretary of State for Public Affairs. The excuse he presented was: “We pressed the wrong button on the fax machine, to be brutally honest”, notifying Romania, instead of Russia. To observers, this seemed like a joke. On the day of the guilty verdict, the most important question – why the trial was held on US territory – remains unanswered. “There still is an issue that was decided before trial that related to the concept of manufactured jurisdiction, which the judge decided pre-trial against us. That, I believe, is still a viable issue that can be a basis for an appellant point,” says Ginsburg. An appeal cannot be filed until after the sentencing. But hopes are low, as US appeal courts are generally reluctant to reverse decisions made by a jury court. 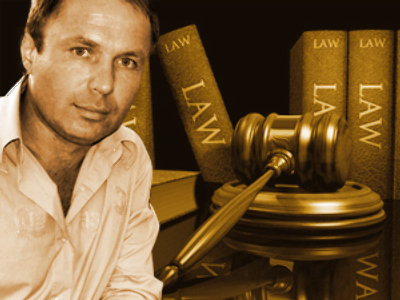 The sentencing of Konstantin Yaroshenko is expected in three months. On July 28, he will learn his destiny on US soil. The accused Russian pilot faces from 10 years to a life sentence behind bars in a country where he committed no crime. ­Konstantin Yaroshenko's case is similar to that of another Russian man extradited to the US from a third country – Viktor Bout. He was arrested in Thailand on arms trafficking charges, and is on trial in New York. Investigative journalist Wayne Madsen says America should stop interfering in cases which should be investigated internationally.